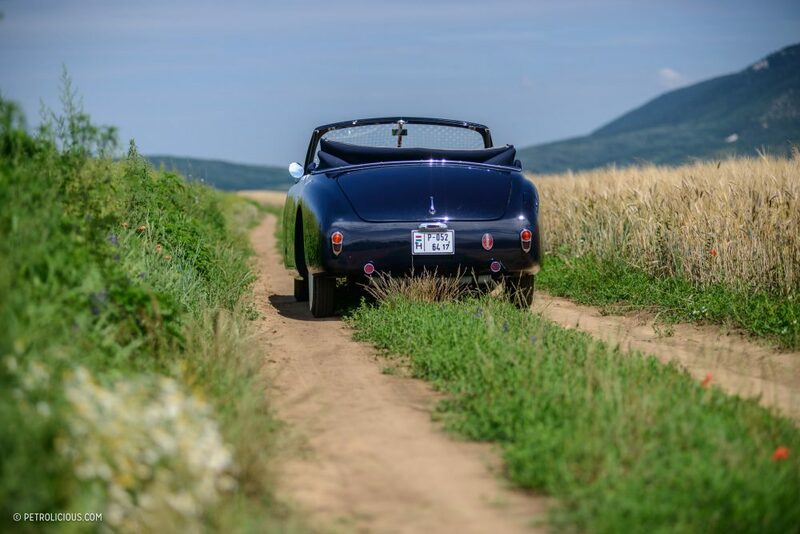 The story that led to the rebirth and second life of this blue cabriolet isn’t unique, but it still contains some unexpected twists, the kind that test and demonstrate the passion of classic car ownership that we love so much. 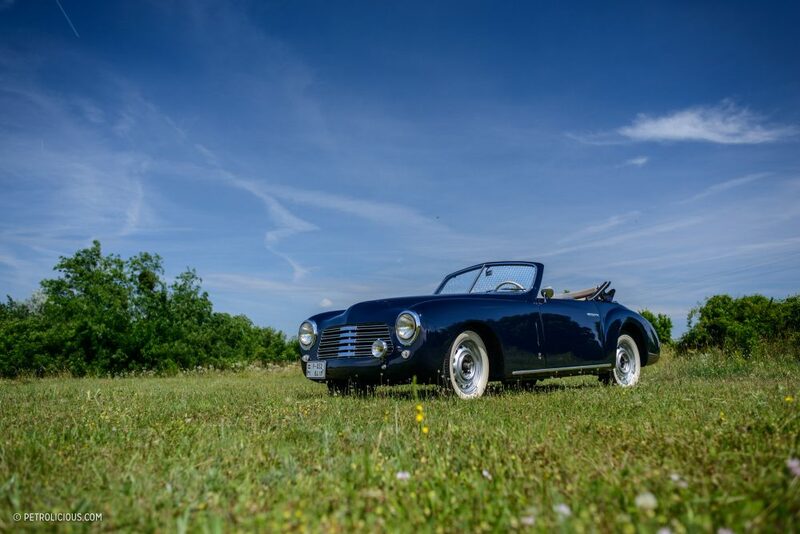 The owner of this Simca already had a few classics and drove those with great satisfaction, but he neither knew about the existence of his later project nor did he plan to jump into such a long restoration of a very rare car. 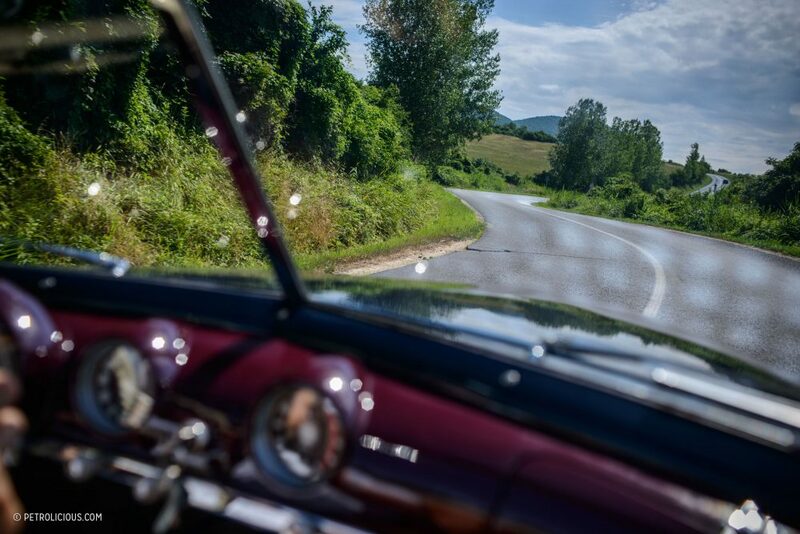 Attila was driving a 1968 Porsche 911 in 2006, the year when he visited the holy grail of classic car rallies: the Mille Miglia. 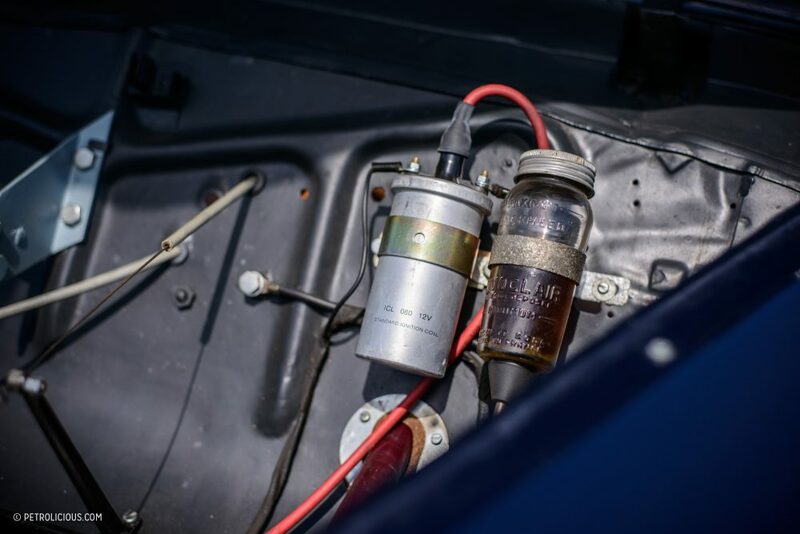 In that race, as you may know, the only eligible models are those which could have raced in the original event’s timeline between 1927 and 1957. 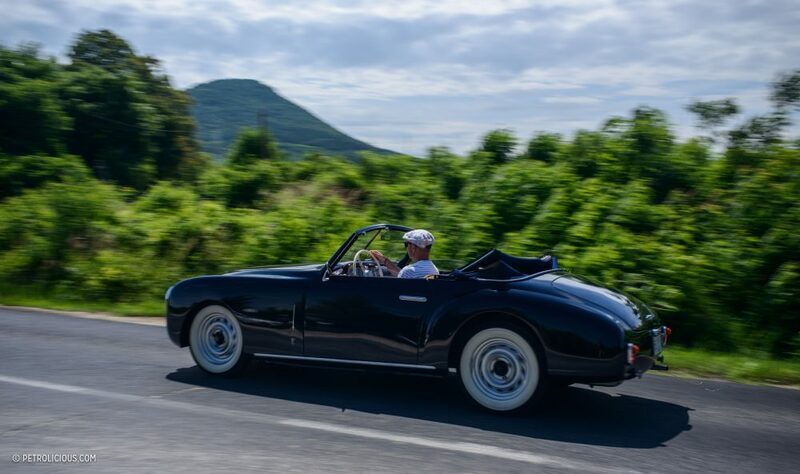 It meant that there rolled much older cars than his Porsche on the great roads of Italy during his trip, and this visible and audible experience mesmerized him, as it is wont to do to any set of eyes. 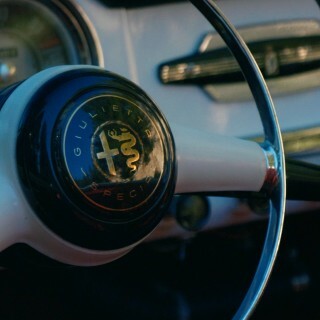 In this moment his views changed on classics, and rather than ‘60s and ‘70s metal he began to fall in love with the sports cars of the ‘50s. 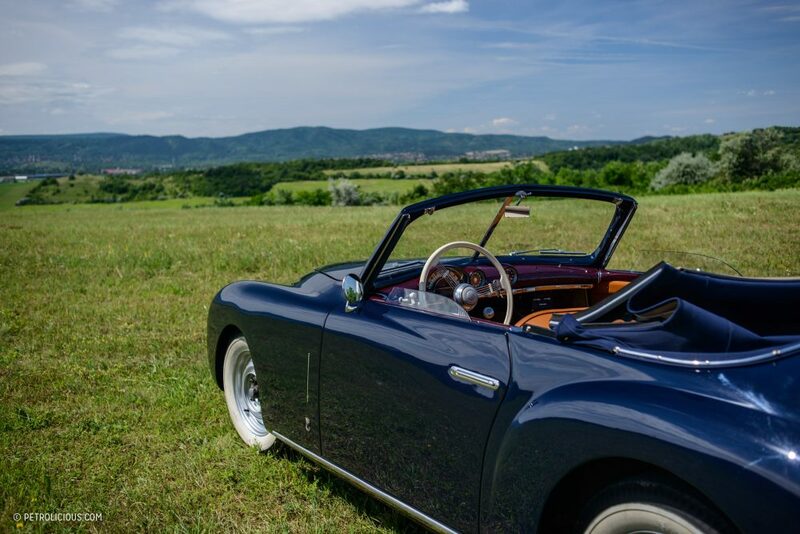 The Mille Miglia experience was a decisive one even though he wasn’t even driving in the event, and so when he began searching for another car it was only MM-eligible ones that he was interested in acquiring. 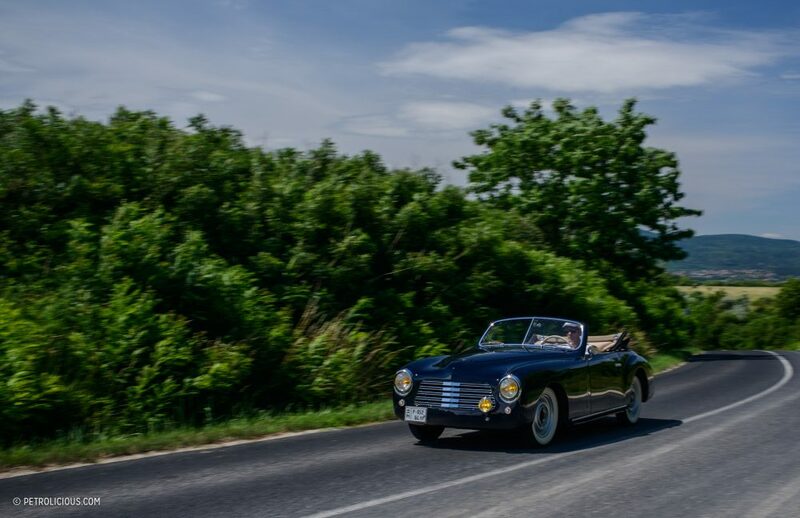 This 1951 Simca 8 Sport Farina Cabrio popped up on an overseas site in 2008, and the big surprise came when he contacted the seller and found out that the car was located only a few streets away from him, in Budapest. 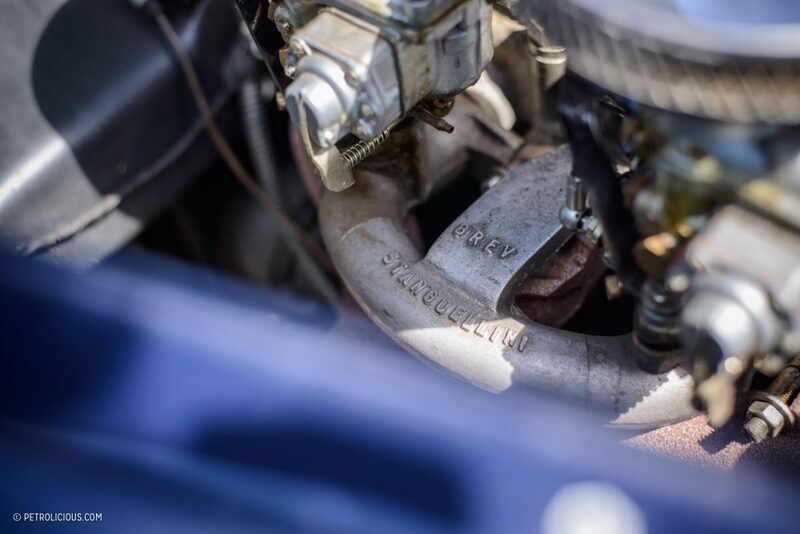 There was no turning back—you may say fate had spoken—and the 911 soon gave its place to the Simca, among other projects. 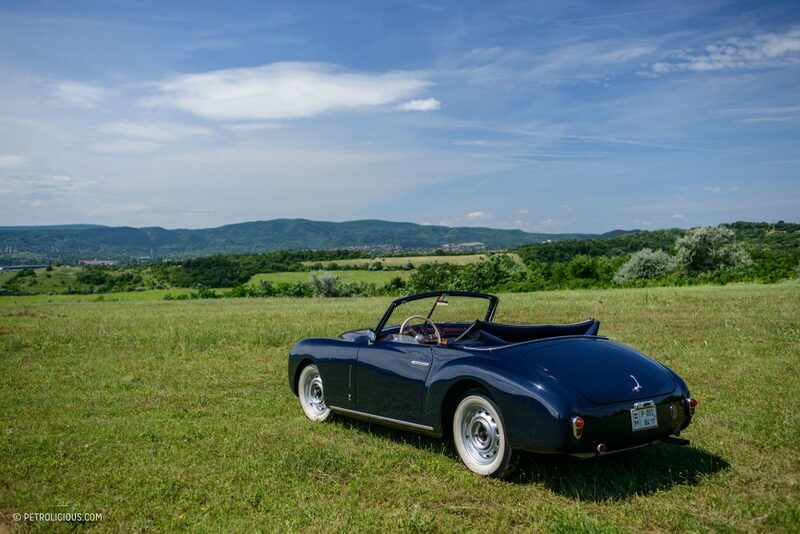 Attila soon found out that a restoration of such a car would be much more complicated than that of say, his old Porsche, and not only because of the more specialized craftsmanship needed to work with the thin aluminum bodywork, but also the fact that you just can’t order the parts from a catalogue—Simcas do not have a “Classic Department,” there are not enough of them to warrant new businesses to remake old parts—you have to find what you need somewhere else. 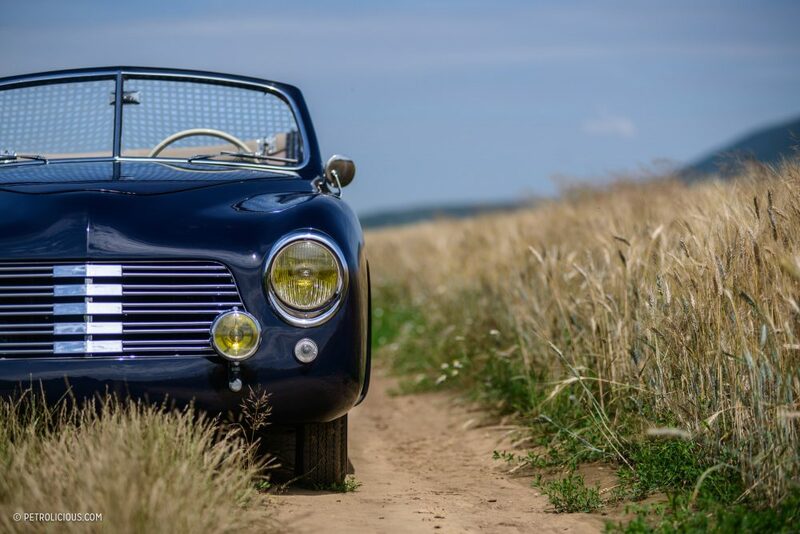 The first years passed by without serious progress of the car and Attila eventually realized that he couldn’t manage his business and have his hands in two or three restoration projects simultaneously, so he sold all his cars except for the Simca. 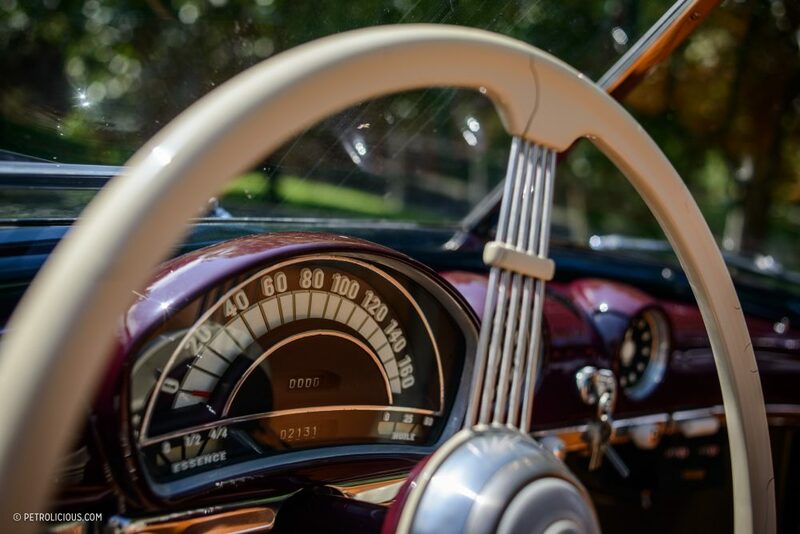 Simca, which stands for “Société Industrielle de Mécanique et Carrosserie Automobile,” is a little-known automaker outside of its homeland, but once it was the biggest French automobile manufacturer. 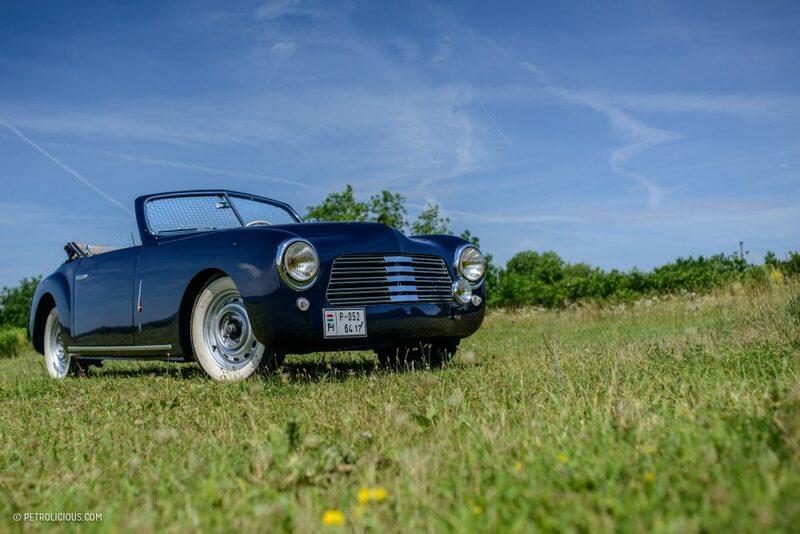 Before the Simca Aronde’s debut in 1951, the Nanterre-based factory built rebadged and redesigned Fiat models under Simca and Fiat, who owned the brand since its founding in 1934. 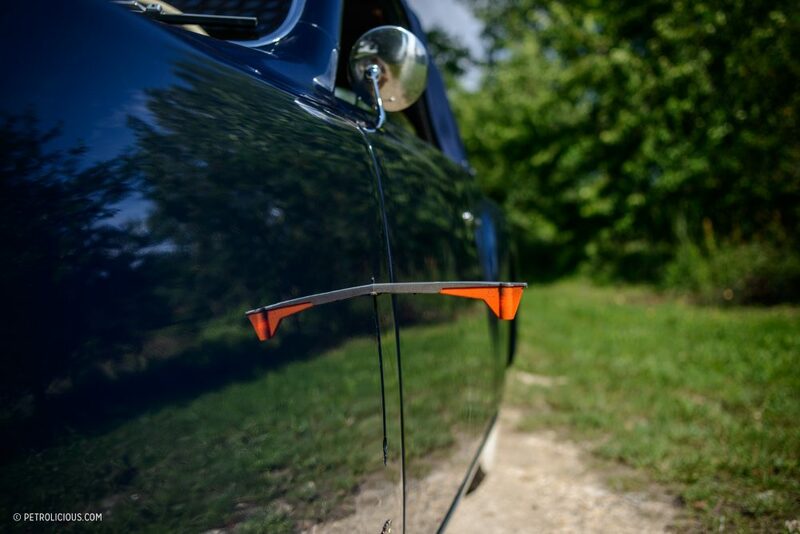 Compared to its competitors inland, Simca was the only one to not suffer serious damage in WWII. Some say this was due to Agnelli’s political influence, but whatever the story is there he definitely helped the company grow in the years after. 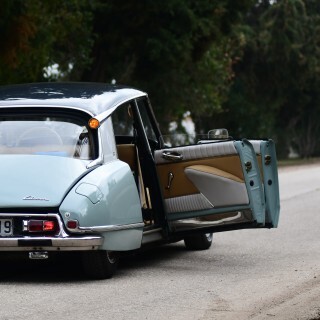 After some, let’s call them “adventurous” ideas, the Simca brand disappeared in 1978, at which time it was owned by the PSA Group along with Peugeot and Citroёn. 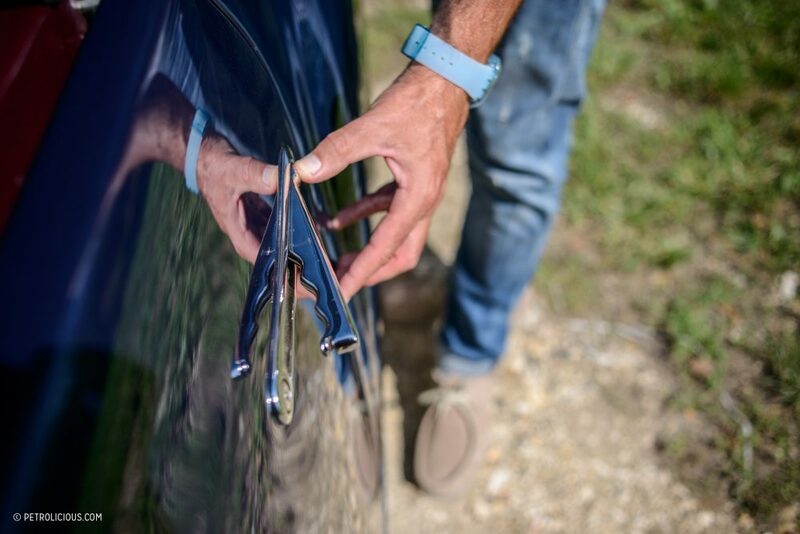 A little about this car now. 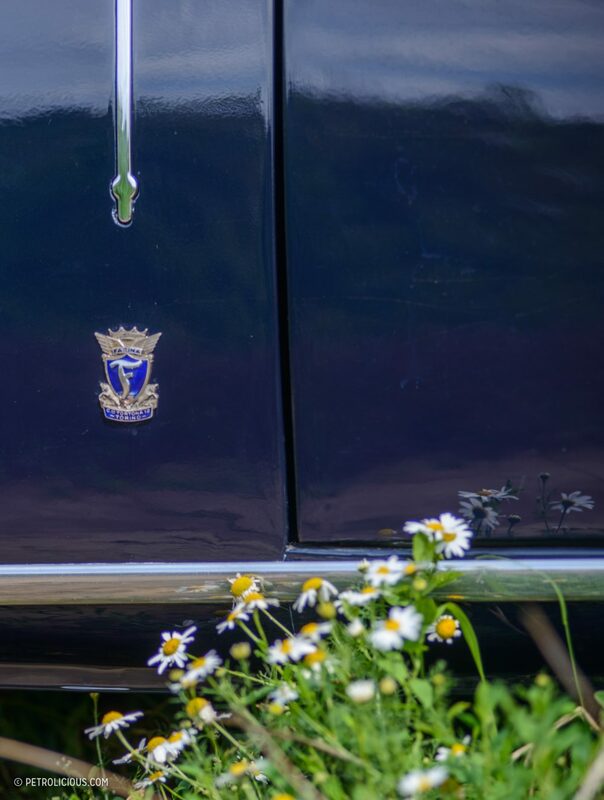 The Simca 8 debuted as a rebadged Fiat Balilla 1100 in 1937, and the small family car stayed in production until 1951, even during the wartime due to the aforementioned political background. 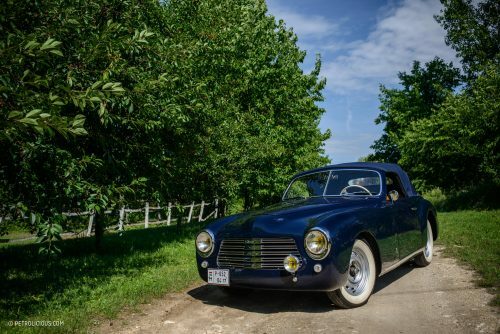 The Simca 8 Sport appeared later in 1949, its elegant body is a design of Battista “Pinin” Farina (who changed his name to Pininfarina later on in 1961), who drew the coachwork coupés and cabriolets on the basis of the Fiat 1100C. 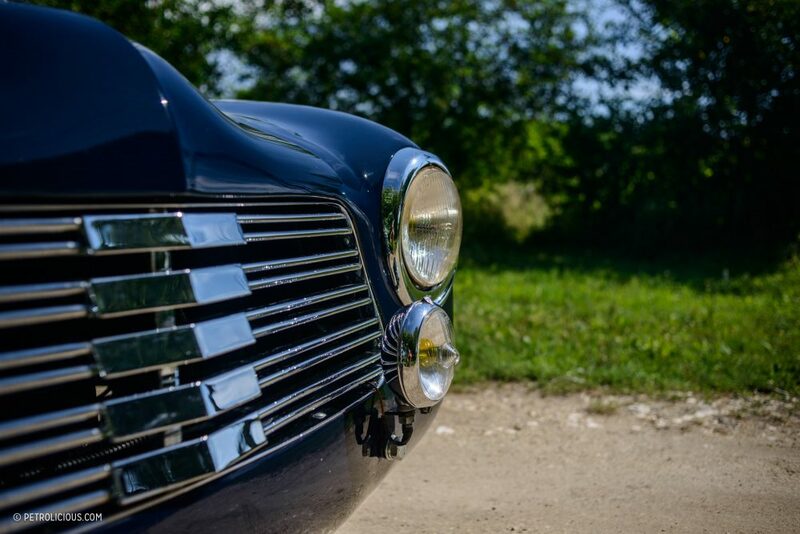 Farina used almost identical lines on the Cisitalia 202 and the Ferrari 166 Inter Stabilimenti Farina. The later also caused some controversy with Enzo Ferrari, il Commendatore not being too pleased about the similar-looking cars. 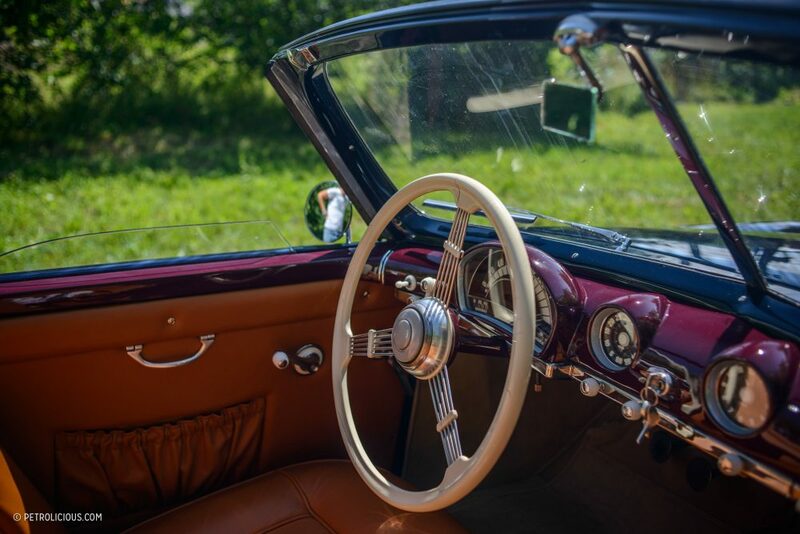 The French Facel S.A. (who would make the Facel Vega soon afterwards in the ‘50s) crafted the aluminum bodies of the Simca 8 Sport coupés and convertibles. 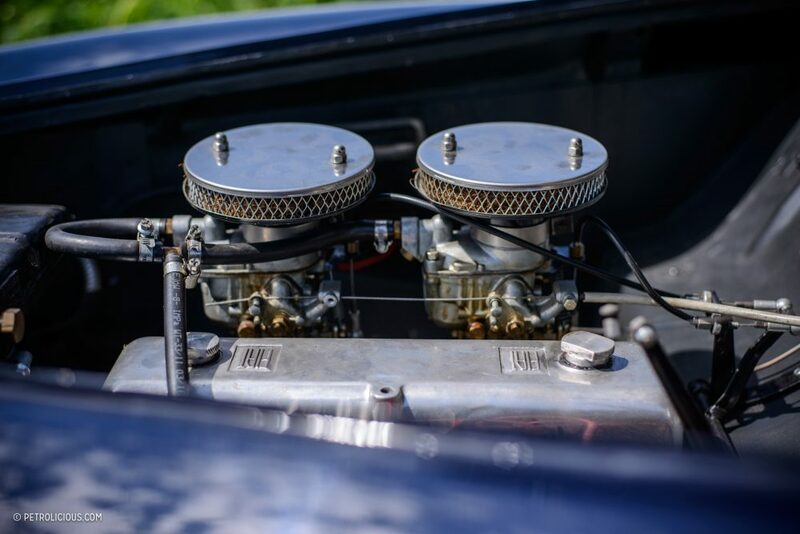 In 1950 the engine’s capacity was raised from 1100 to 1221cc, gaining an extra two (yes, two!) horsepower from the initial 50hp unit. 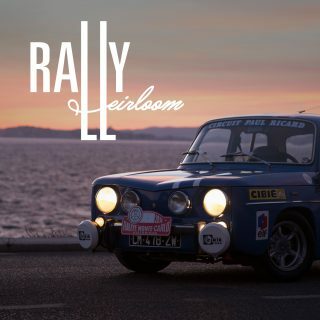 My first encounter with Attila’s Simca was at the Balaton Classic regularity rally, where we started behind him, and a few weeks after that first sighting I was sat on the passenger seat enjoying a ride in this very rare cabriolet, of which only 280 examples were produced. 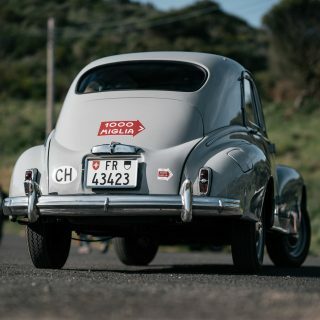 The ride comfort is surprisingly good, the engine feels strong and moves the Simca with ease that you might not expect of this period, but remember, this is a very light car. 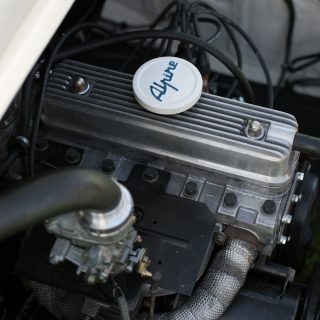 This is no surprise to anyone who knows these machines though, as the Sport models achieved many successes in their categories in period, and Attila’s Simca is even further tuned to about 70hp with help from a Stanguellini kit. 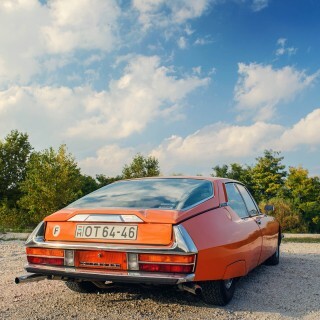 This car was found in the United States and delivered back to Europe many years ago in a poor state before Attila jumped into the project. 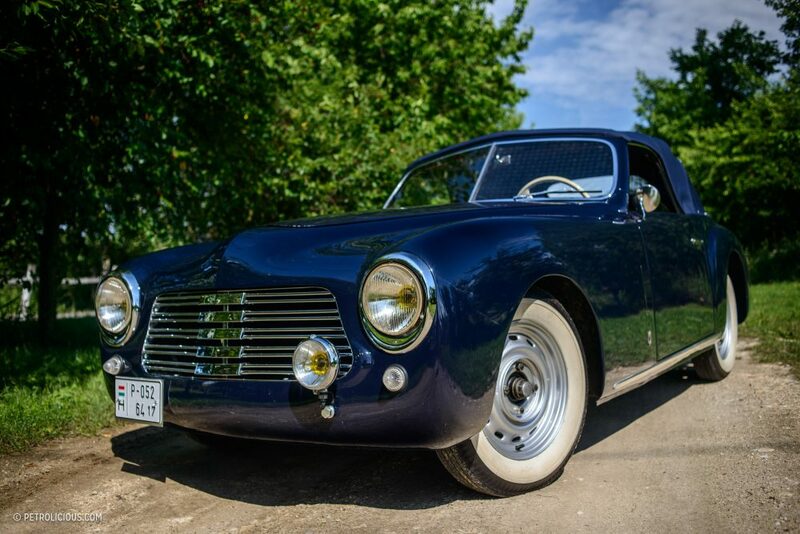 An experienced restorer of aluminum-bodied cars advertised the Simca and agreed to finish the chassis for him should I purchase it. 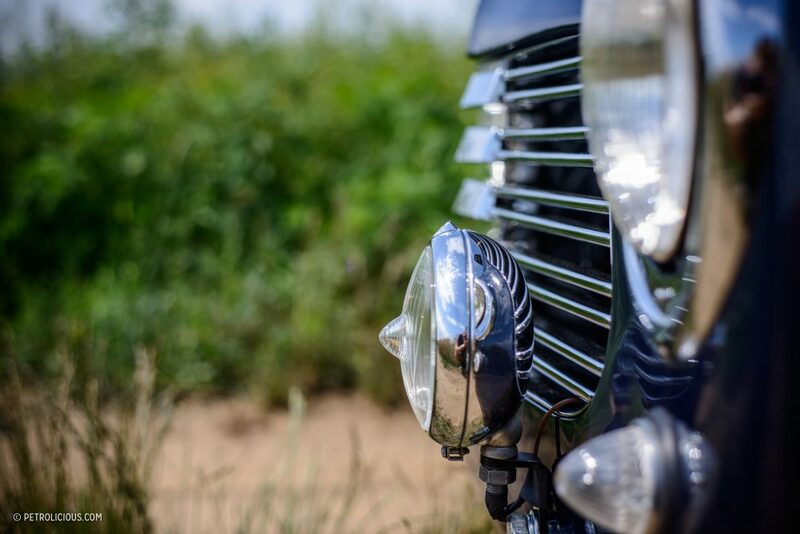 During our ride Attila talked passionately about the restoration process, how they searched for and later scoured original pictures of the model for the remanufacturing of the missing parts, like the five-rod front grille. 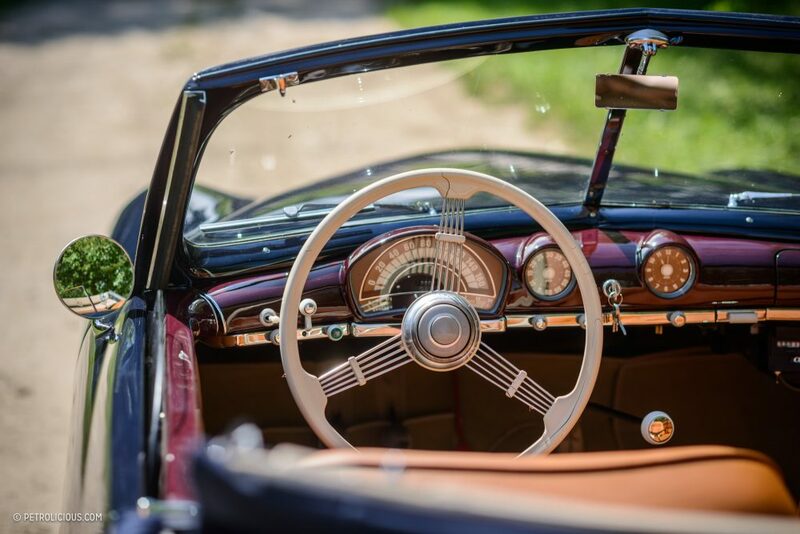 There was no information about the original paint job, and the color code couldn’t be determined from the chassis. 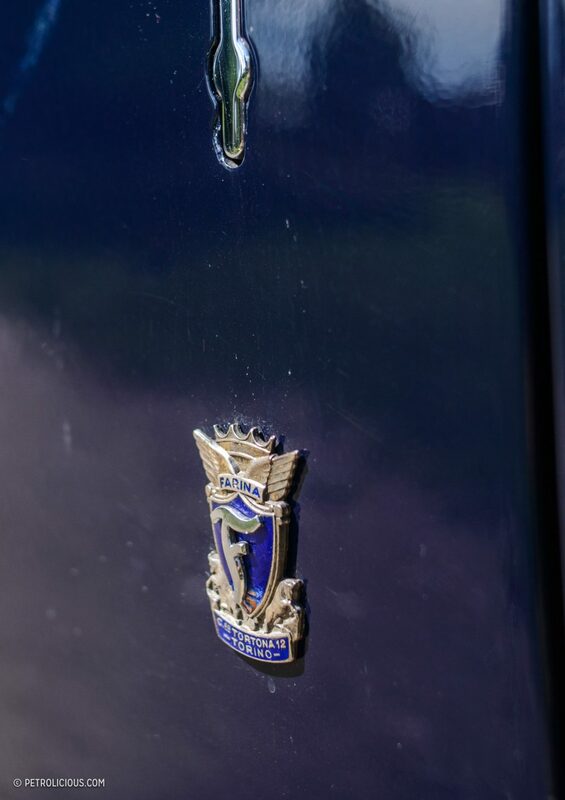 The acquisition of a Farina badge has its own story too: Attila accidentally found one in a basket at a trade show, but after some negotiation let it go at the time. Later it became almost impossible to find a second one. 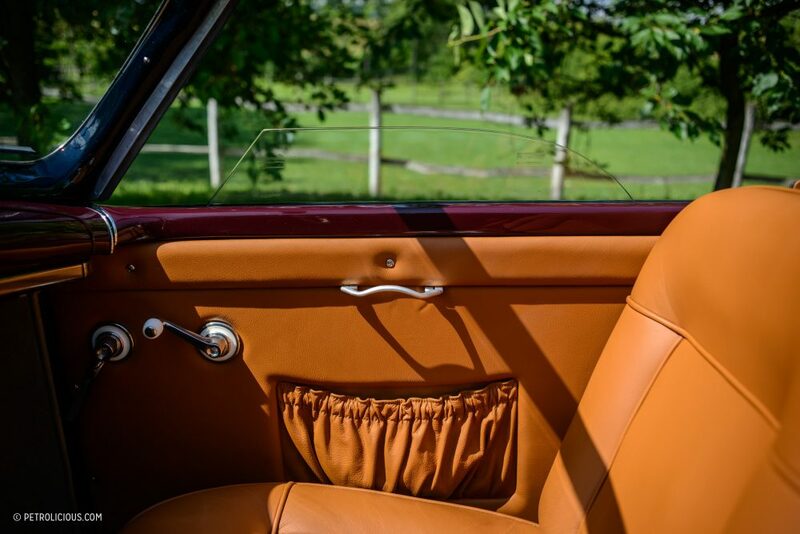 Even the upholstery of the seats had to be made two times to finally meet the original standards. 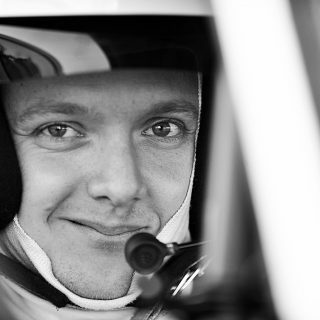 Nothing came easy in this project, but as I saw from Attila’s smile behind the wheel, every moment was worth it. Maybe they can start the Mille Miglia together one day, to put the icing on the cake.